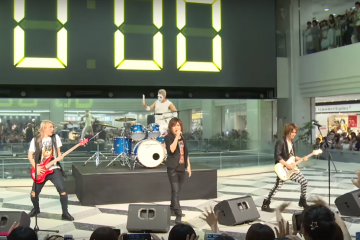 Golden Bomber’s latest music video Gagagagagagaga is now out in all its glory! 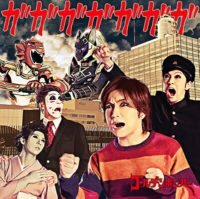 The song which is featured in the comedy TV drama series, Tokusatsu Gagaga, had its music video released just a day before the TV show’s airing date. While we’re able to enjoy the playful and hilarious music video, we still have to wait another month before getting the single in our hands, on February 20. The music video revolves around a young girl who is consistently being let down by her mother due to work. Because of it, the girl was instructed by her mother to watch the hero show at the rooftop while waiting for her arrival. 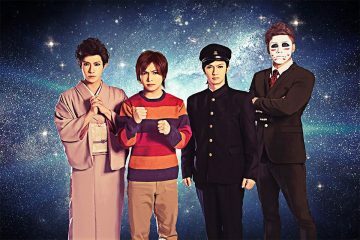 And of course, the heroes (and the villain) at the show are played by our beloved members from Golden Bomber. Watch the music video to see how the story pans out and also how our heroes saves the day! 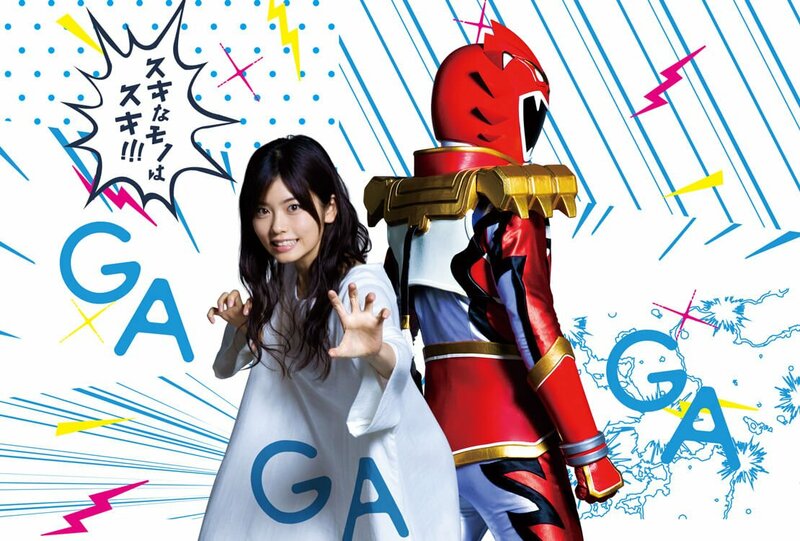 Experience the song on TV when Tokusatsu Gagaga starts airing on January 18, at 22:00 on NHK. Tokusatsu Gagaga is a live-action adaptation of the manga counterpart. 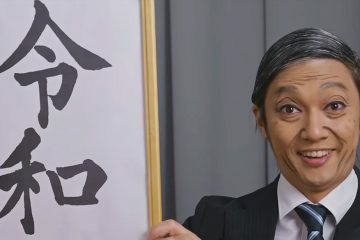 The series follows an office lady named Kano Nakamura who is a total nerd when it comes to Tokusatsu (a unit of heroes, similar to Power Rangers). She tries to live by the Tokusatsu moral code and even skip out on social events just to keep up with the TV show. 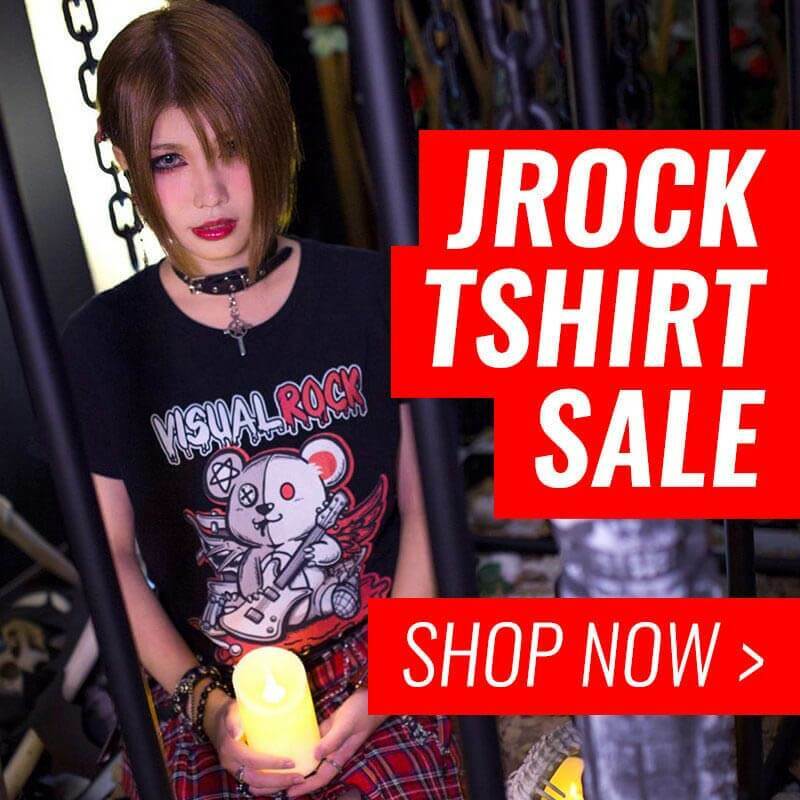 This however proves to be a difficult lifestyle to hold on to when Kano Nakamura is met by social pressure from various directions. 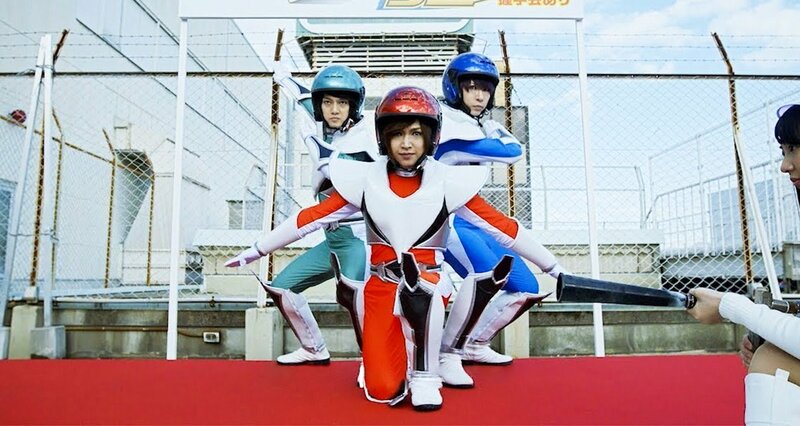 Tokusatsu Gagaga promotion image featuring Kano Nakamura, and Shishileo.